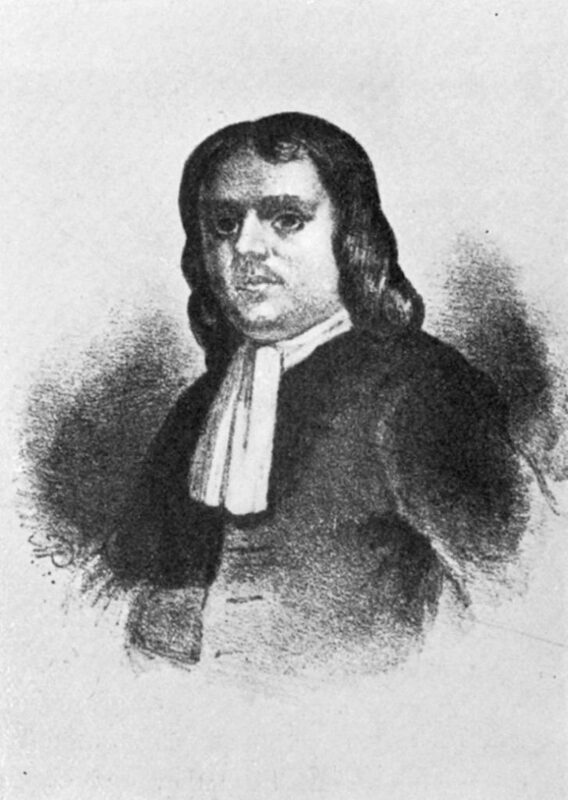 In 1701 Isaac Norris was born in Philadelphia, the son of Isaac Norris, a well-to-do Quaker merchant and original participant in William Penn’s “holy experiment.” Isaac was educated at the Friends’ School in Philadelphia, and went abroad in 1722 and 1734-1735. After he finished his schooling, Norris managed the family business on behalf of his ailing father until the latter’s death in 1735. At that time Isaac became a senior partner. Four years later he married Sarah Logan, the eldest daughter of James Logan. Like his father before him, Norris entered into politics at an early age. In 1727 he was elected to the Philadelphia common council, and from there he moved to the provincial Assembly. In 1742 he moved out of his house in the city proper, and resettled in his family’s estate, “Fairhill” in the Northern Liberties section of Philadelphia county. The next year he retired from business to devote himself to politics full time. He was a member of the Pennsylvania Assembly for most of the rest of his life, serving as its speaker from 1751 until 1764. In the Assembly, Norris played a key and acrimonious role as the leader of the old Quaker faction. Over the course of the 18th century the Quakers fast became a minority in Pennsylvania. To counteract the political fallout of the change in demographics, Norris led the charge in gerrymandering and other underhanded tactics to retain a Quaker majority in the assembly. Norris and other Quakers wanted the Penn family to pay taxes on their immense land holdings and, as pacifists, were against the appropriation of public money for military use during the French and Indian War. He was thus a fierce opponent of the Penn family, although he was not willing to go so far as to support the call of Benjamin Franklin and other more radical leaders for the conversion of Pennsylvania from a proprietary colony to a royal colony. Ultimately, Norris retired due to poor health and died shortly thereafter. His death proved his value to the Quaker faction, in that his passing marked the end of the Quakers’ strong influence in Pennsylvania’s politics. Isaac Norris served as a trustee of the College and Academy of Philadelphia (now the University of Pennsylvania) from 1751 until his resignation in 1755.